Bellevue College is a member of the Resource Conservation Management program of Puget Sound Energy. 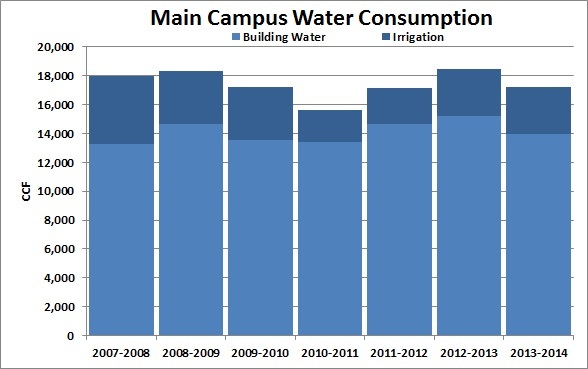 In 2011 we undertook a comprehensive audit of all campus buildings which will lead to retrofits of lighting and water fixtures and improvement to our heating, ventilation and air conditioning. 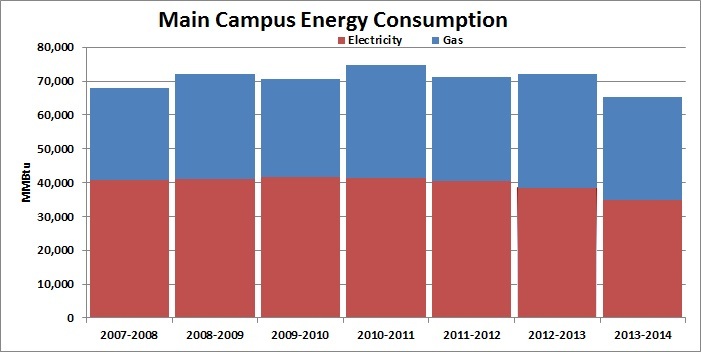 The College is working with an Energy Services Performance Contracting company and has been awarded more that $2 million in energy conservation grants from the Washington State Department of Energy.